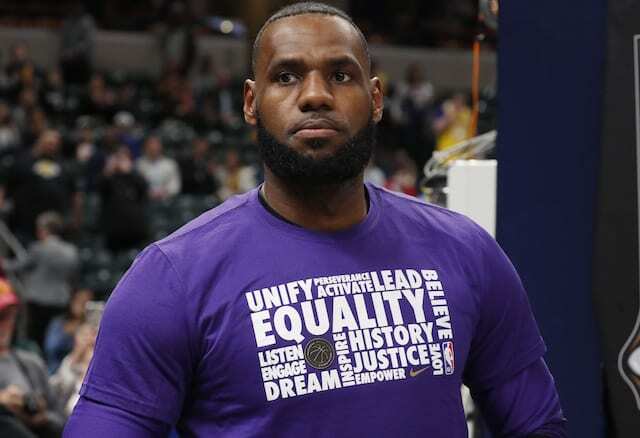 In addition to being arguably the best player in the NBA today, Los Angeles Lakers superstar LeBron James has also long been one of the most outspoken athletes. This period of the league is often referred to as the ‘player empowerment’ era, and James has been the main catalyst. James has had no problem going to the best situation for him, and other superstars have followed suit, often getting criticized by fans and media in the process. This is in stark contrast to teams deciding to trade a player at a moment’s notice and it being accepted as part of the business. The Dallas Mavericks trading forward Harrison Barnes in the middle of their game against the Charlotte Hornets led to James going on Instagram to share thoughts on what he believes is hypocrisy. James further expounded on his thoughts Thursday. “Teams have to do what’s best for their franchise and set them up for near future or the present. But at the same time, players have to have that ability to do it as well,” he said. 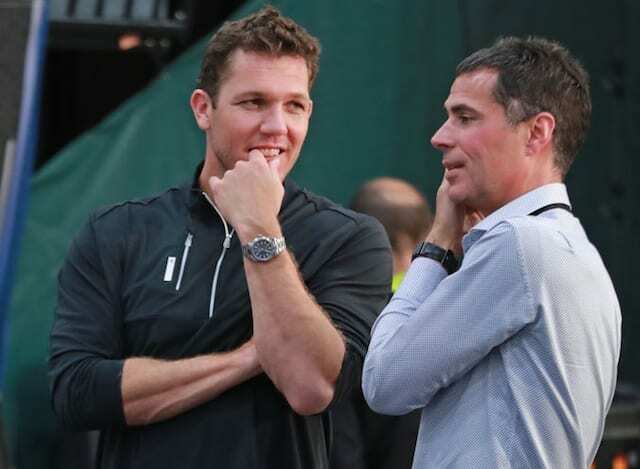 While Barnes was aware that he was being shopped and could potentially be traded at any point, it still is pretty rare to see news come out of a player being dealt in the middle of a game. As James said, it’s part of the business and he wants players taking things into their own hands and going where they want to be viewed the same way. James views himself as a leader amongst this current generation and he will continue to speak up on their behalf when he believes it is necessary. It is why he is so well respected by his peers and there is nothing anyone will do to get him to stop.